Amazon Prime members can score this HOT deal on the New Fire TV Stick. 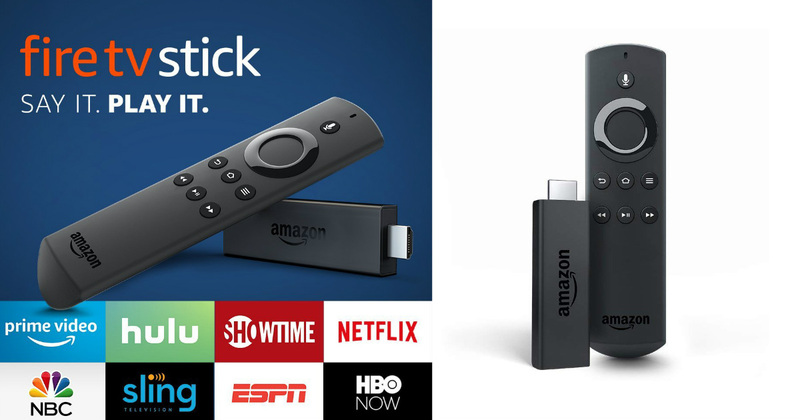 Amazon has the Fire TV Stick with Alexa Voice Remote Streaming Media Player on sale for ONLY $24.99 (reg. $39.99). This is the lowest price we’ve ever seen for it! This deal is exclusive to Amazon Prime Members. Not a Prime Member? Get a Free Trial to score this deal today. You may qualify for a HUGE discount on Amazon Prime.